Marseille were motivated by their upcoming Champions League final against Milan, scheduled for 26 May. While they were heavily favored to beat Valenciennes anyway, they wanted to guard against injuries and still clinch the win so they could rest their players in their final league match against title-chasers Paris Saint-Germain. It apparently worked, as Marseille beat Milan 1–0. The investigation revealed that, the night before the match, Marseille player Jean-Jacques Eydelie had offered money to three Valenciennes players in exchange for their agreement that they would not try too hard against Marseille. Eydelie claimed that he was acting under the instruction of the club’s general secretary, who in turn claimed that he had been instructed by club president Bernard Tapie (pictured). 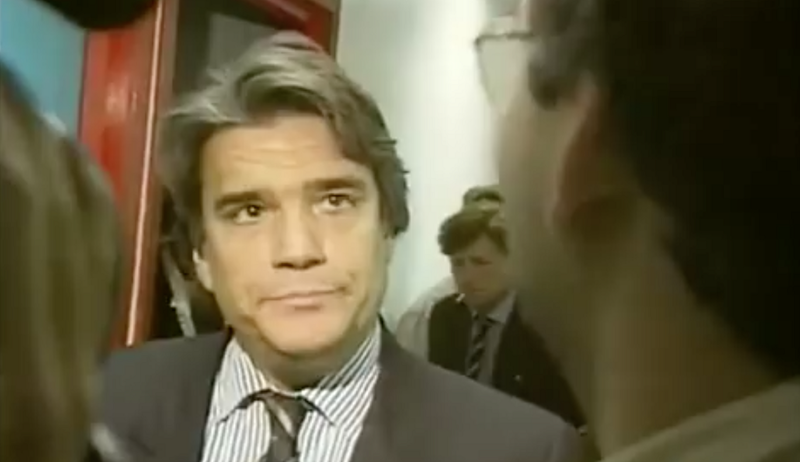 In turn, Tapie claimed that it was not a bribe, but that instead he had loaned 250,000 francs to one of the Valenciennes players in order to help him start a restaurant. 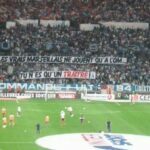 The FFF stripped Marseille of the 1992–93 title and it remains unassigned, as second-place finishers PSG refused to accept it. Tapie served five months in jail, while Eyedelie served 17 days. The Valenciennes players received six-month suspended sentences and a two-year league ban. Both Marseille and Valenciennes were relegated to Ligue 2. 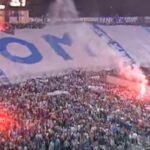 UEFA allowed Marseille to keep their Champions League trophy, but barred them from appearing in the next season’s competition.